Dentons acted as legal counsel to the Danish Investment Fund for Developing countries (IFU) and the Northern Environmental Financial Corporation (NEFCO) in connection with an equity agreement for the construction of a 36 MWp solar plant in the Lviv region in Western Ukraine. Yavoriv Energy Park will be constructed near the village of Ternovytsa in the Yavoriv district, which is in the Lviv region in Western Ukraine. The main goal for the 2018 is to start producing green electricity already during the recent year. The 36 MWp solar plant will consist of approx. 130,000 separate photovoltaic modules. The total investment for the solar project is EUR 34.7 million. Besides NEFCO and IFU, Energopark Yavoriv has injected equity into the project. The European Bank for Reconstruction and Development (EBRD) is co-financing the project with debt. It is NEFCO’s first solar project to be implemented in Ukraine, and it will invest EUR 2.5 million in the project. 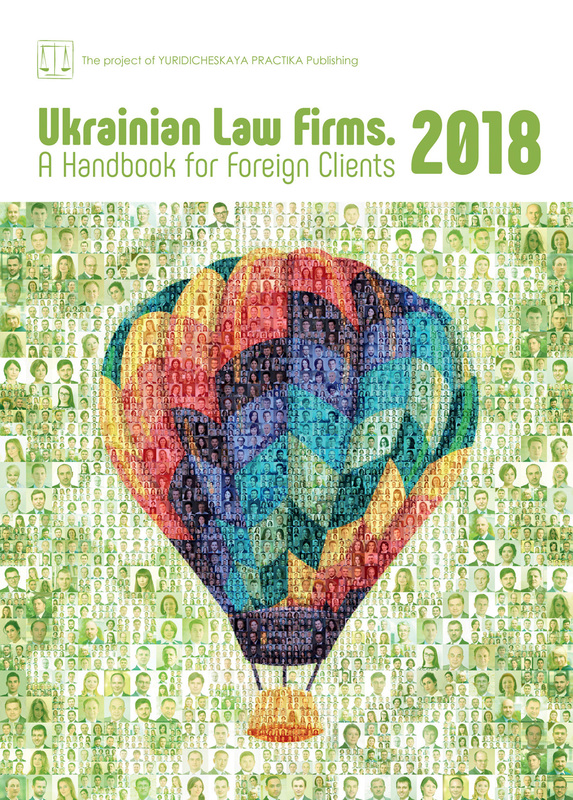 Dentons team in Ukraine was led by partner Adam Mycyk with significant input from counsel Maksym Sysoiev and associate Nikolay Zhovner.